16S-300-002 Solar Simulators produce a 2.25″ (5.7 cm) Class A Air Mass 1.5 Emission Spectrum to accurately replicate full spectrum sunlight for PV Cell research, in accordance with the latest ASTM, IEC, and ISO laboratory standards. 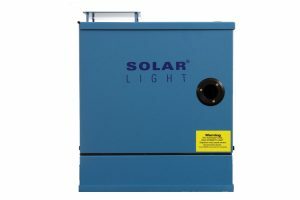 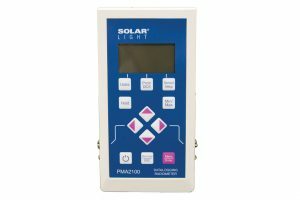 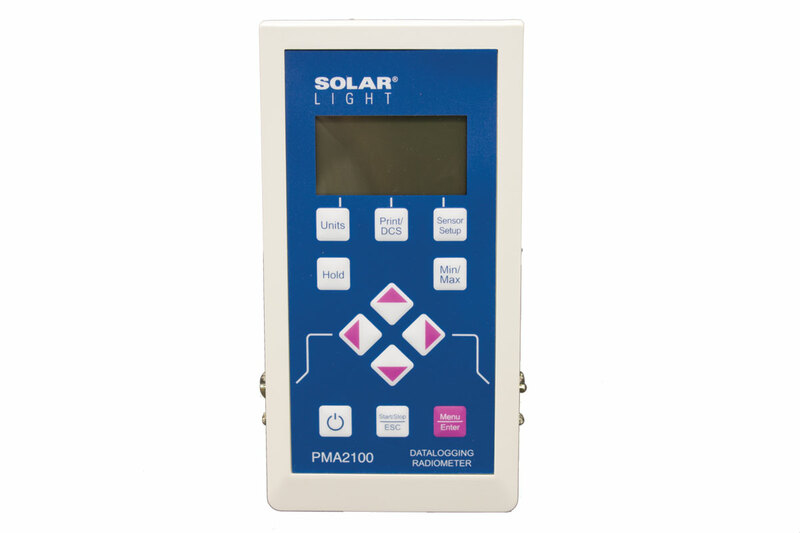 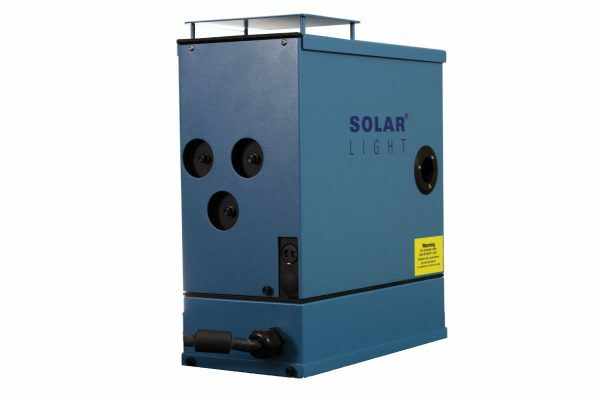 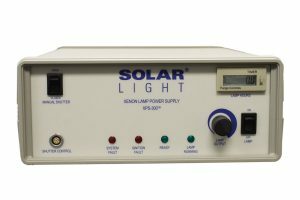 Solar Light’s state of the art single output 300W 16S-300-002 Solar Simulators produce a 2.25″ (5.7 cm) Class A Air Mass 1.5 Emission Spectrum to accurately replicate full spectrum sunlight, with 1 sun output intensity. They can also be quickly and easily configured by the user to provide UVA only, UVB only, UVA+B, or custom spectra optionally. 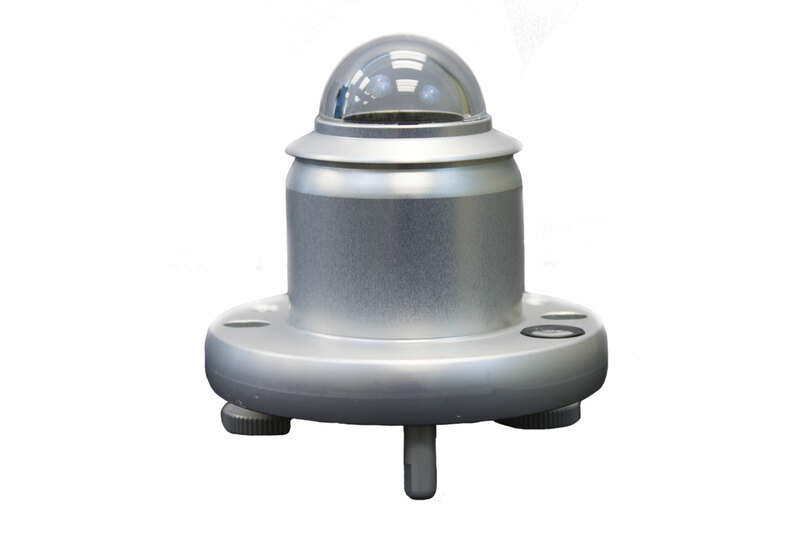 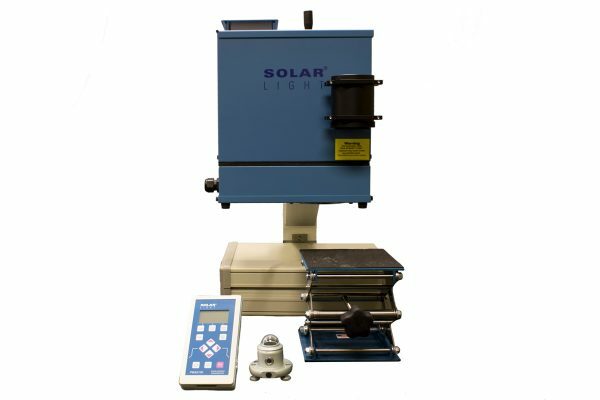 These precision research-grade instruments are specifically designed to comply with the latest ASTM, IEC, and ISO laboratory standards. 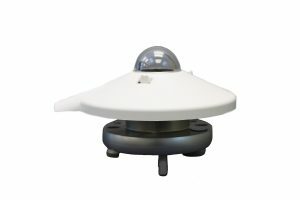 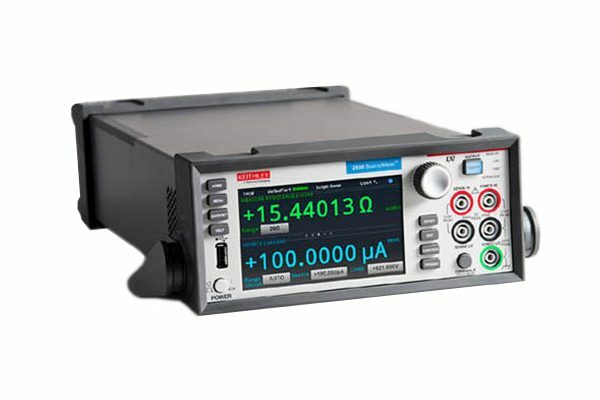 These comprehensive PV Cell Testing Kits arrive with everything required to immediately begin testing, including the 300W Simulator, advanced data logging Radiometer, full spectrum Class II Pyranometer, Source Meter, and Calibrated Reference Cell. 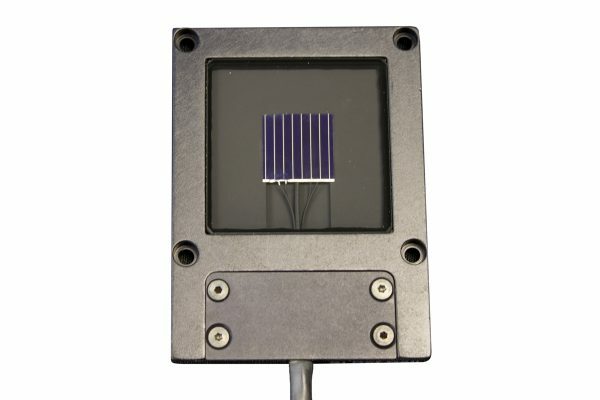 Effects of Dye Loading Conditions on the Energy Conversion Efficiency of ZnO and TiO2 Dye-Sensitized Solar Cells.